Notting Hill Music writer and Power Dress front woman, Penny Foster is interviewed in this week’s Music Week. 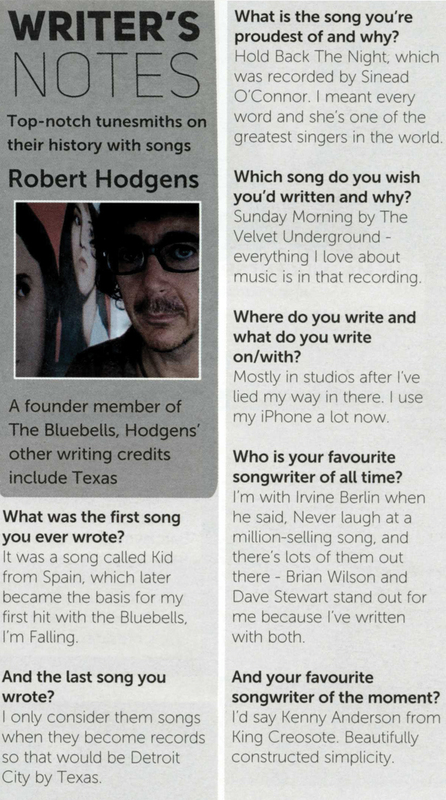 The founding member of The Bluebells, Robert Hodgens is interviewed in this week's Music Week. 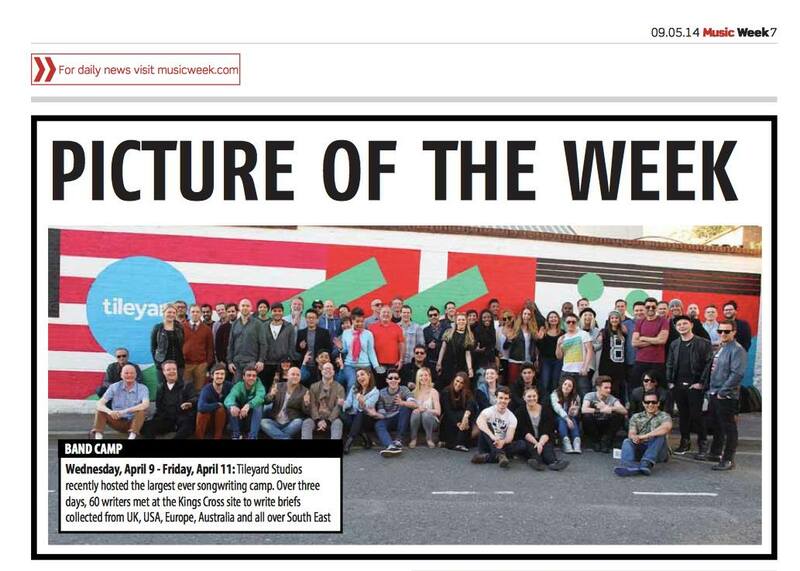 Our joint writing camp with Tileyard Studios made Music Week's 'Picture of the Week'!